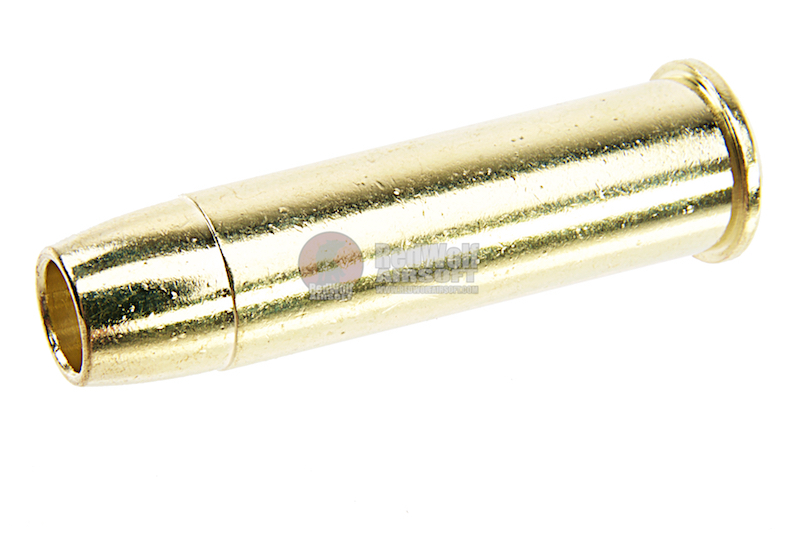 Umarex Legends Cowboy M1894 ACE. 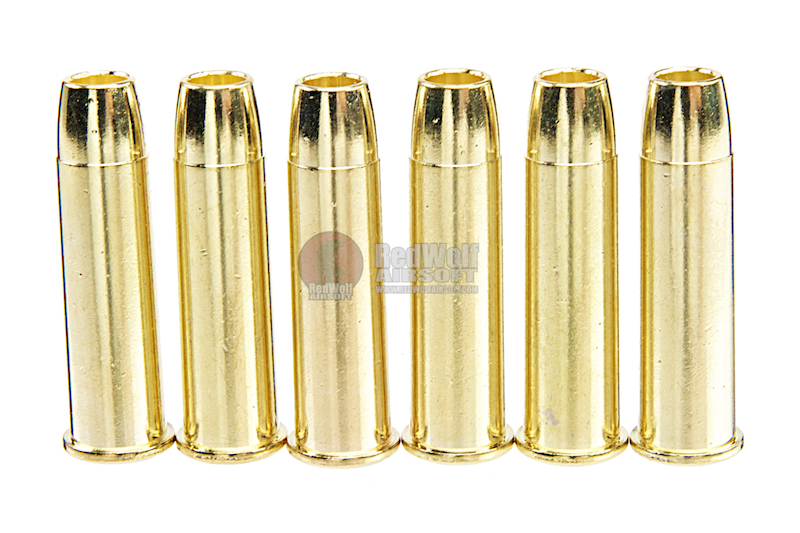 Umarex 6mm Shell for Legends Cowboy M1894 / SAA Legends ACE / SAA .45 (6pcs / Pack) are designed to look realistic and function easily. 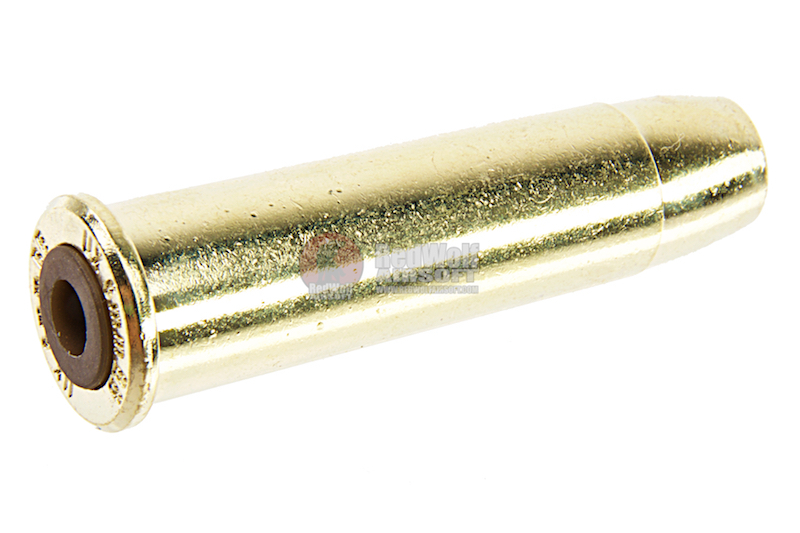 They are nothing more than a holder for your bbs as you load it into the cylinder of your revolver. They are made out of metal so they will be much more durable than some plastic variants on the market.